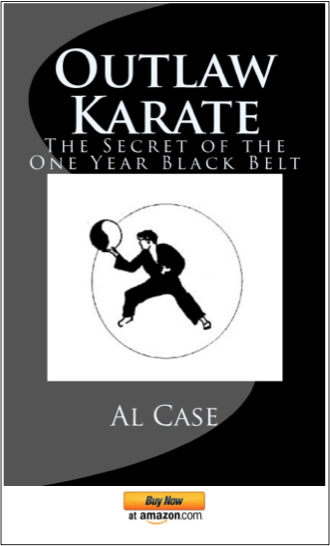 To Karate Fight from outside the body, this is the secret that the old masters knew, but didn’t know how to talk about. Though I learned it through Karate, it can be learned through any art. 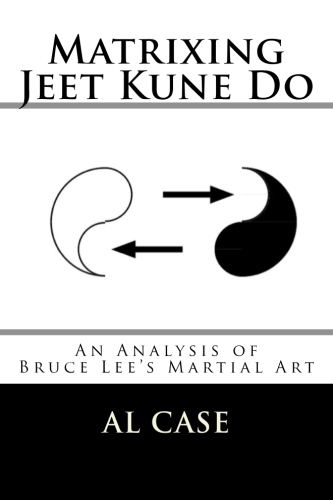 The secret won’t work, of course, unless your art is perfectly aligned, as is described in the Matrix Karate Course. 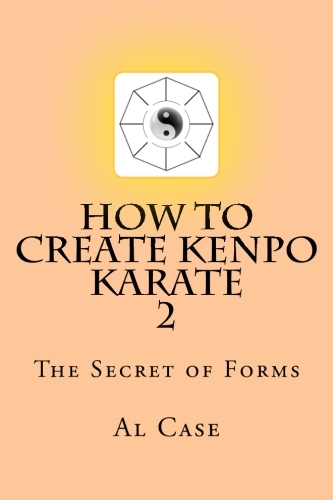 One of the first Karate Lessons one gets is how to explode from the tan tien. This is part of learning how to do karate forms, and it becomes obvious by continued practice. 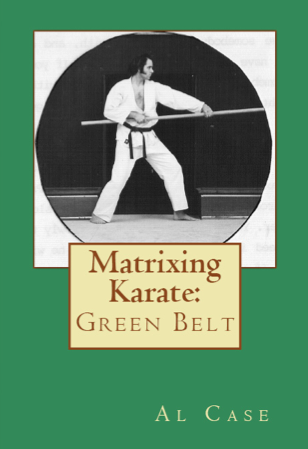 Too many students think that martial arts forms are just techniques, but they are totally wrong. 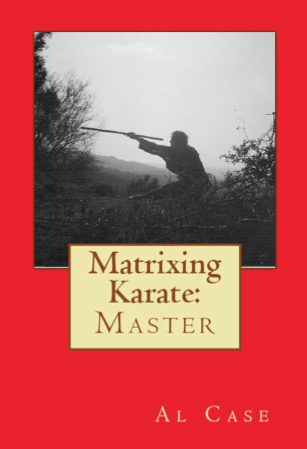 Proper Karate kata have to do with the proper generation of energy, and, again, one has to have a completely aligned, totally matrixed form for the energy generation to work. 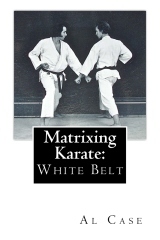 Unfortunately, too many students never look into what alignment actually is, let alone what matrixing is. That this is so is proven by the one simple fact that people are generally not getting out of their bodies to when they karate fight, or fight using any martial art. After about three years of doing karate, in the traditional systems, one will be freestyling, doing the karate fight stuff, and suddenly they are a couple of feet behind their head. Or maybe slightly above, or somewhere outside their heads. One stops being aware of eyeballs and is in a tunnel with only the opponent at the other end. It is a very interesting sensation, and one should remember that they are not looking with the eyeballs. Perception is a golden tunnel, a tunnel which can be used in different ways. Movement stops being the constriction of muscles and it is more like one is shoving the body forward as a single unit. This is a quite unique, and there is not much a person who is still using his eyeballs can do to fend off the attack. 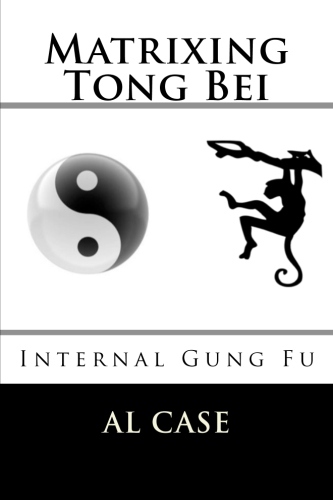 Reaction time has disappeared, there is no telegraphic intent to move the body, motion just happens, and the opponent is sheep before the onslaught. This thing that happens when you karate fight is the secret of the ancient martial arts. 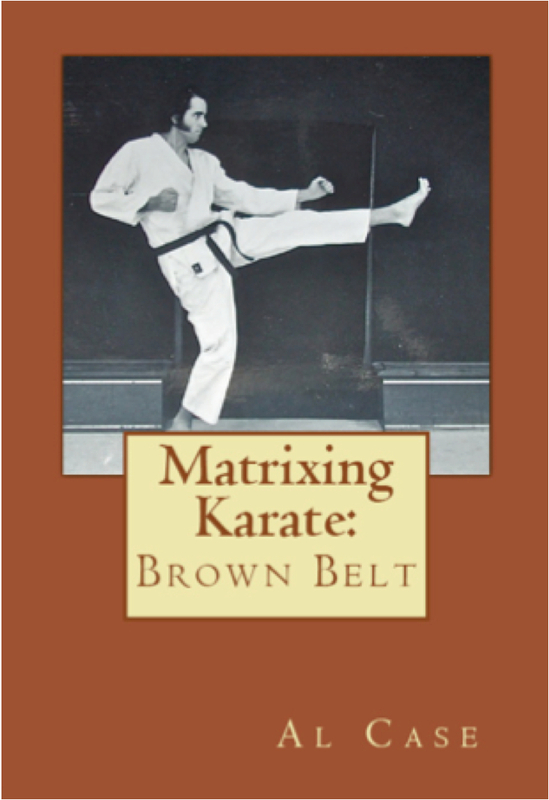 It is an aligned body, through years of experience, or, today, through the doing of a simple course on Matrixing. Matrixing results in an aligned body, a matrixed art, and the ability to literally drive yourself right out of your body. This is knowledge that is unknown in todays body driven, muscle obsessed society, and it is sad. 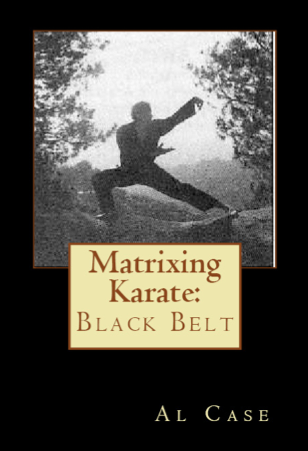 For if you learn to do karate, and how to karate fight, if you align your body and align your art through concepts of Matrixing, then it is possible to reach a heightened state of existence. This has been a page on how to karate fight.